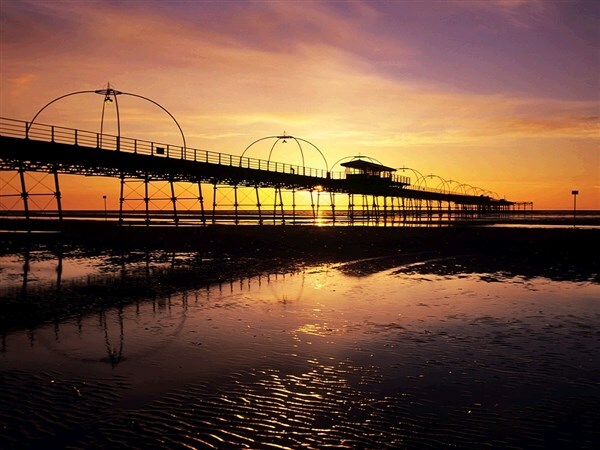 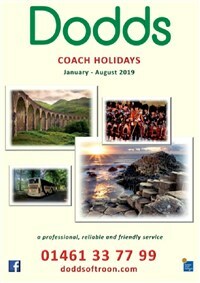 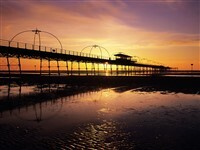 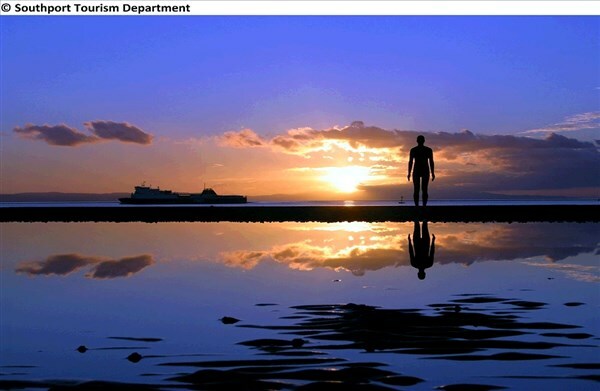 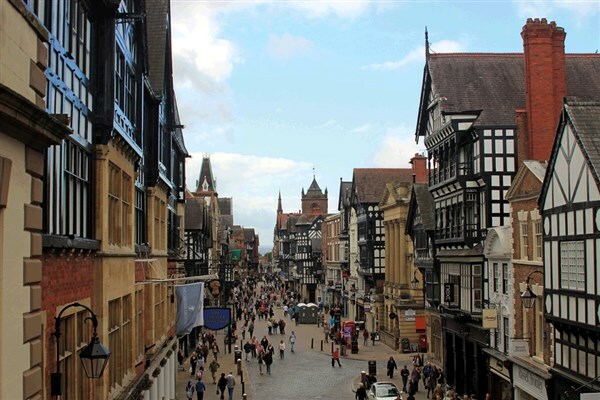 This holiday is based in Southport, a charming, seaside resort with a proud, Victorian Heritage. 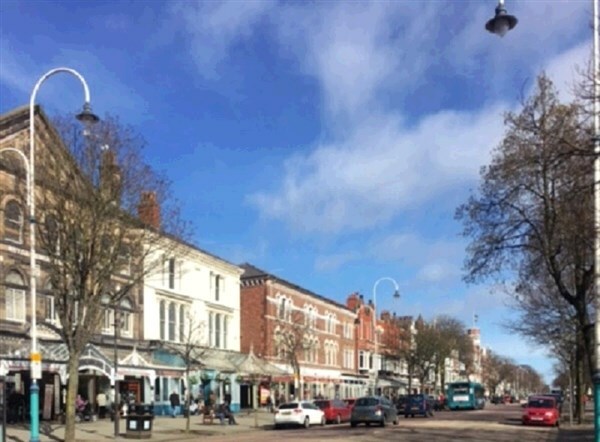 The broad, mile long Lord Street is a tree lined boulevard of beautiful gardens surrounded by independent boutique shops, elegant retail outlets and quaint tearooms, Southport is a perfect place to relax and unwind. 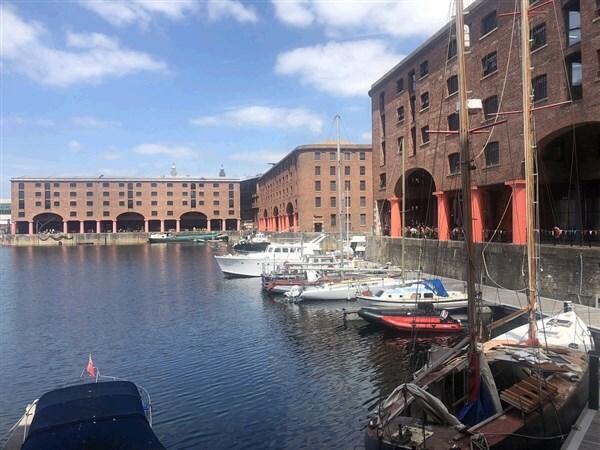 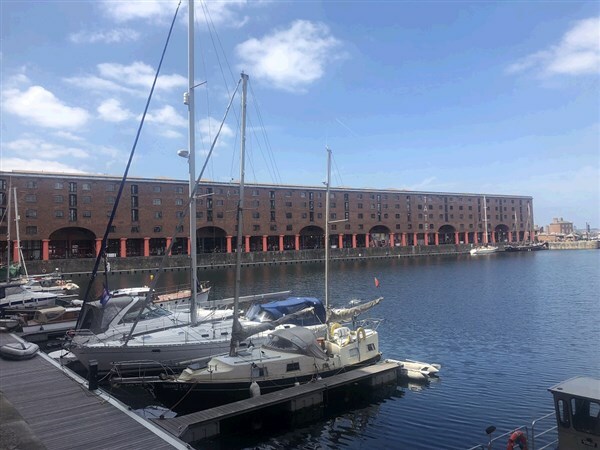 For full details, Trading Charter and Booking Conditions, click here for June and click here for August.